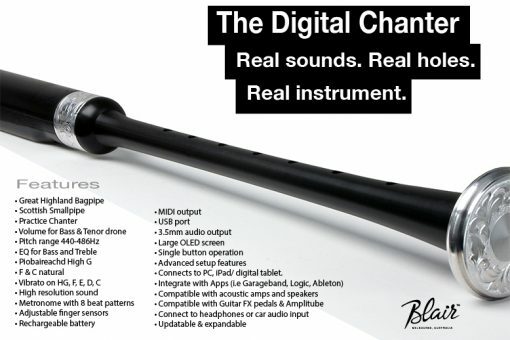 World class pipe sounds anywhere, anytime! 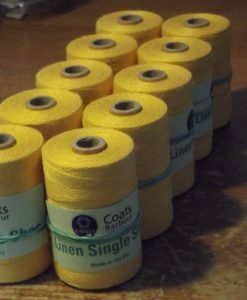 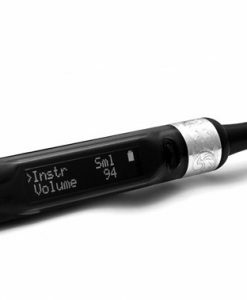 Please email sales@g1reeds.com for lead times when this item is out of stock. 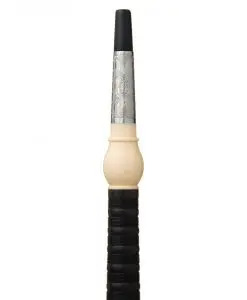 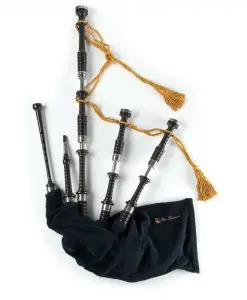 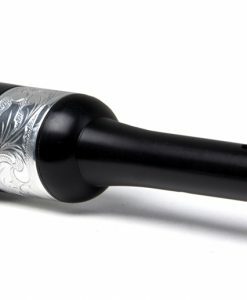 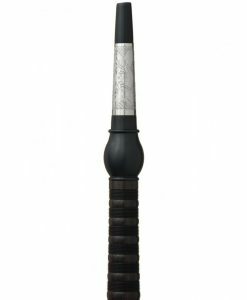 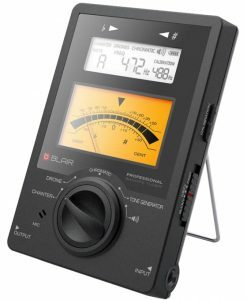 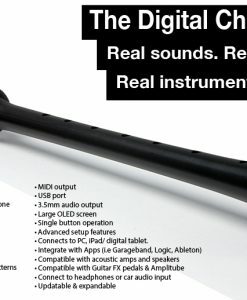 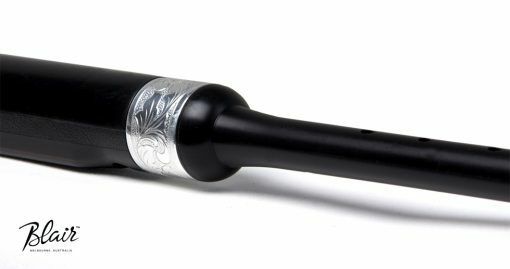 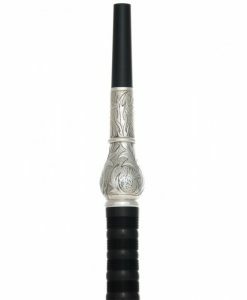 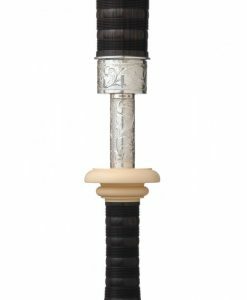 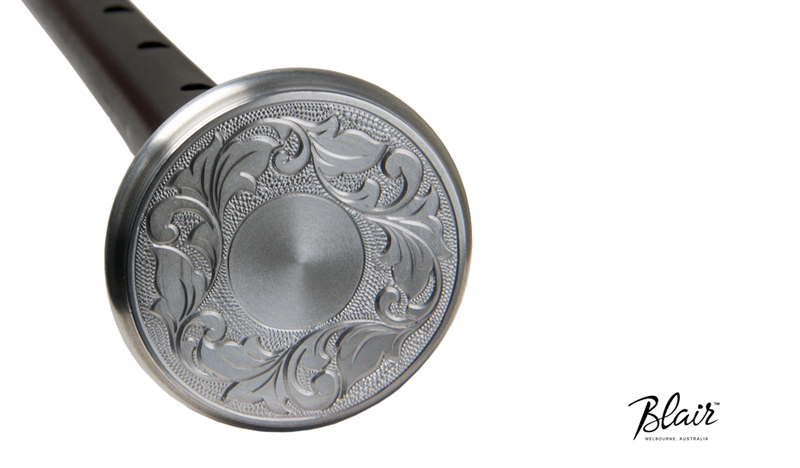 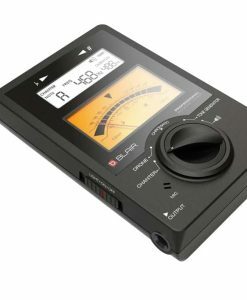 The Blair Digital Chanter is always in tune, and offers an adjustable pitch range of 440-486Hz. 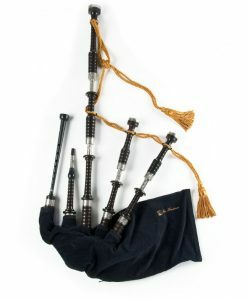 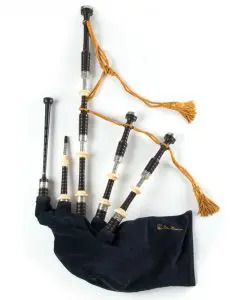 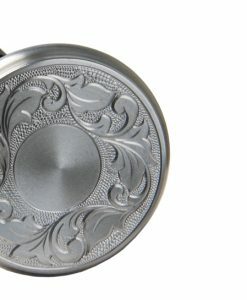 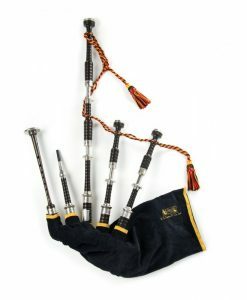 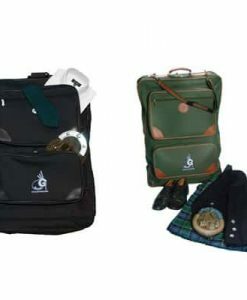 Simply adjust to play along with your pipe band, favourite piping CD or other music group amongst other instruments. 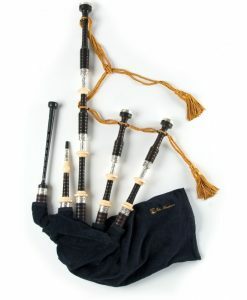 Even play along with your fellow pipers at band.